The Memorial Candle Program has been designed to help offset the costs associated with the hosting this Tribute Website in perpetuity. Through the lighting of a memorial candle, your thoughtful gesture will be recorded in the Book of Memories and the proceeds will go directly towards helping ensure that the family and friends of Gertrude Ashby can continue to memorialize, re-visit, interact with each other and enhance this tribute for future generations. I worked with Don at the port of entry in Calais. That's how I met Trudy. 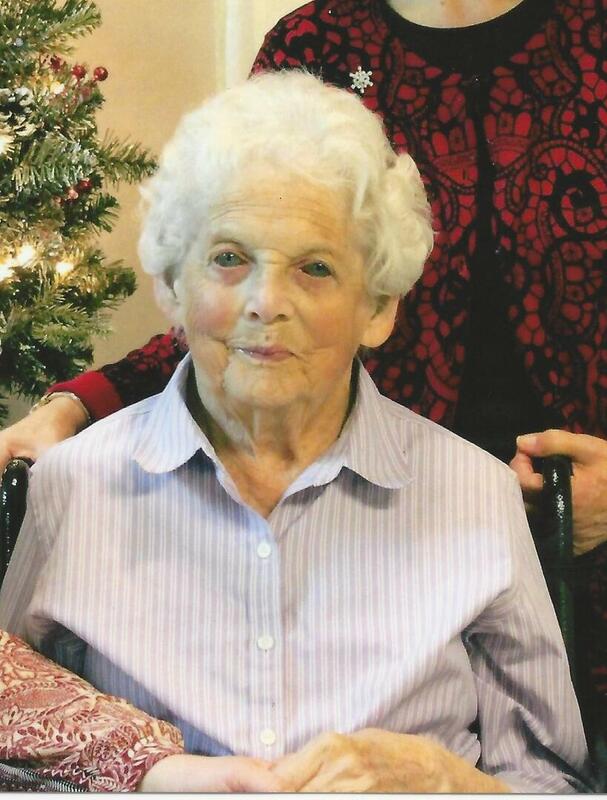 Trudy was a sweet lady with the most beautiful blue eyes. I visited her in Bangor at Stillwater Ave. and then several times at Marshall Health Care. She'd always say to me you look familiar and then I would tell her my name and she'd say I know you now. Tom and I also stopped in to their home in Lubec. What a beautiful spot. We can't be sad that she's gone because she and Don are together again!